What seems like just a common, no-harm-done excuse - "It's not my fault!" - is often a dangerous trap, say Drs. 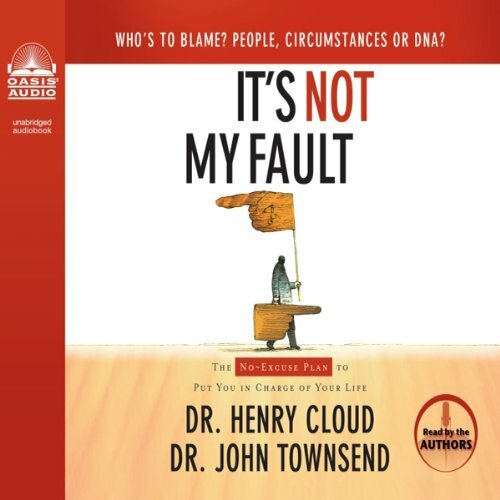 Henry Cloud and John Townsend, because people don't recognize what the blaming mindset does to them. 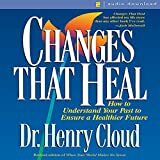 It not only keeps them from overcoming the effects of all that they can't control-like other people, circumstances and genetics-but separates them from a solution. And when they give away the ownership of their life, they end up losing the one opportunity they have to fulfill their dreams and enjoy God's best. 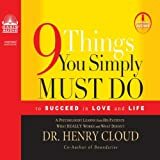 Using eight principles, a variety of true stories and their years of experience as professional psychologists, Cloud and Townsend enlighten readers on how to make empowering choices-and how to build the life they want to live. 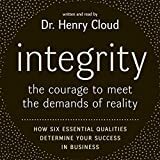 It may seem impossible but it's true: taking personal responsibility is not only liberating, it is the best-and perhaps the only-way for a person to get what they really want out of life.